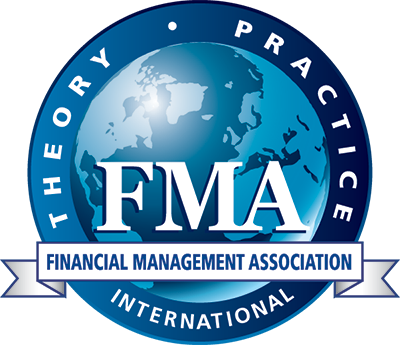 The FMA Superior Faculty Advisor Award recognizes outstanding FMA faculty advisors who have made meaningful contributions to their FMA student chapter through their involvement. Submit your Faculty Advisor today! Please contact FMA Student Programs at 813.974.2084 or [email protected].